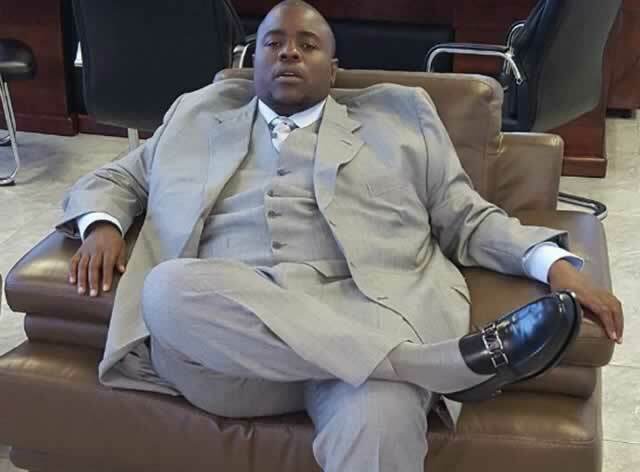 WICKNELL Munodaani Chivayo, a hefty wealth-flaunting “tenderpreneur”, is a criminal mastermind with many victims in his wake. Chivayo, 35, shot to national prominence in December last year after signing a sponsorship deal with the Zimbabwe Football Association (Zifa) which was estimated at $1 million. In February this year, Chivayo committed himself to paying national team coach Kalisto Pasuwa $7,000 per month as salary, after buying the Dynamos legend a brand new Toyota D4D. Subsequently, small amounts have been released to Zifa – some of it as bonuses for players. The Rolls Royce-pushing Chivayo displays pictures of himself on Facebook shopping in Dubai, South Africa and the United States. He frequently posts pictures of himself flying first class to various destinations. Yesterday, it was “to spend the weekend with my sisters in London”. He has described himself as a millionaire and once posted a picture of himself meeting President Robert Mugabe in 2014 — circumstances of which were not explained. Then on Monday, Chivayo abruptly announced he was cancelling his sponsorship of the national team after The Sunday Mail revealed that Pasuwa had not been paid a penny since Chivayo’s commitment in February. His response was most shocking. He called the reporter “foolish and zealous” for reporting the truth, even as he confirmed he had not released money to pay Pasuwa. “As soccer supporters, journalists must also all remember I’m doing something no Zimbabwean has done since Independence, so the least I expect is appreciation,” he demanded, while claiming to have so far given Zifa $478,000 of the promised $1 million. Chivayo’s intemperate outburst while reacting to a factual Sunday Mail story had the unwanted effect of antagonising many journalists, inevitably attracting questions over his purported wealth while inciting interest in his criminal past. “Football needs corporate sponsors, not lumpen, petty bourgeois sponsors who in the first place are parasitic tenderpreneurs,” observed The Zimbabwe Independent editor Dumisani Muleya on Twitter, echoing a similar observation by Higher Education Minister Professor Jonathan Moyo. Denzel Washington, in the movie American Gangster, says “the loudest one in the room is the weakest one”. What he was trying to explain is that when he had too many problems, it was because he was flaunting his wealth. His problems greatly diminished when he wasn’t. A drug dealer in the movie, Washington’s problems were of course self-invited. But his point was that whether you are engaged in illegal activities, or living on the straight and narrow, always be low key because money does not make noise unless if it is coins. Chivayo probably did not watch that movie and perhaps the reasons can be found in his inglorious past — one of depriving others of their hard-earned money and spending it on fast cars and loose women. In March 2011, The Chronicle, in a front page splash, described Chivayo as an “internet fraudster” and “one of the most wanted criminals in Southern Africa” after he allegedly defrauded six people of R2 million. The elaborate con, according to prosecutors, involved identifying wealthy targets and the creation of websites for non-existent companies and then pretending to source or supply goods. In that case, it was alleged between October and December 2009, he would pretend to be a purchasing manager for a company and approach well-heeled victims, carefully selected through contacts in the banking sector. The targets were told that the company he was representing needed to acquire certain goods — the victims could make huge profits by supplying the company at inflated prices. There was a catch: the targets had to acquire the goods from two South Africa-based companies identified by Chivayo, which also had make-believe websites — Dolitel Trading and Redgold Investments. Prosecutors said once the victims transferred money to the two “companies” to buy the goods that Chivayo’s “company” wanted, the websites vanished overnight and all contact numbers for the companies would not go through. Chivayo eventually beat the charges after a Bulawayo magistrate, Godwin Sengweni, acquitted him having rejected the evidence of an accomplice witness, Norman Mpofu. Years earlier, in 2004, Chivayo was handed a three-year jail term with labour after being convicted of theft by false pretences involving R837,000. He “unlawfully and with intent to steal” misrepresented to Digby Sean Nesbitt that he had deposited R837,000 into Shane Peter Nesbitt’s bank account in South Africa in exchange for Z$37,6 million. 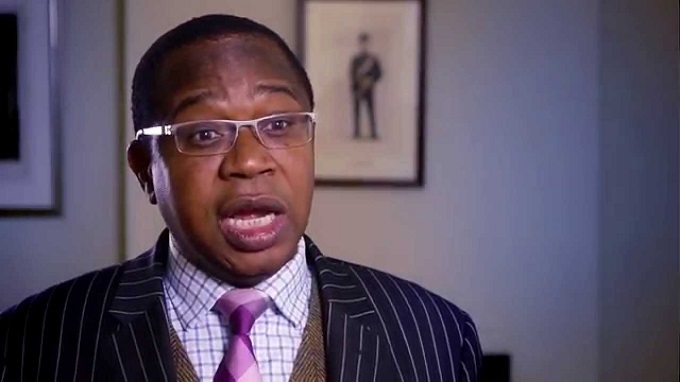 After receiving the Z$37,6 million, he neglected to deposit the Zimbabwe dollar equivalent. He served his sentence at Chikurubi Maximum Prison. 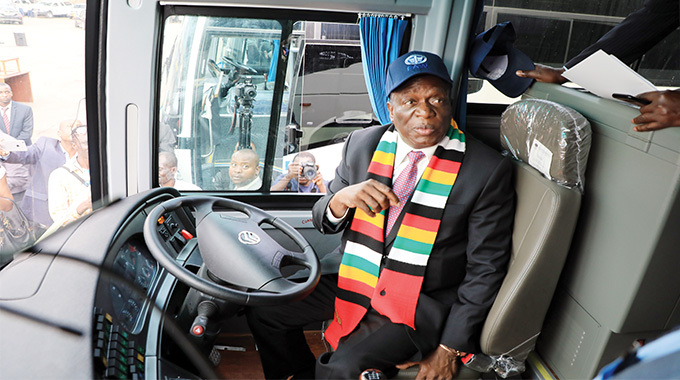 Returning from prison, Chivayo continued his hustling business, eventually stumbling on the tender industry — specifically in the energy sector. 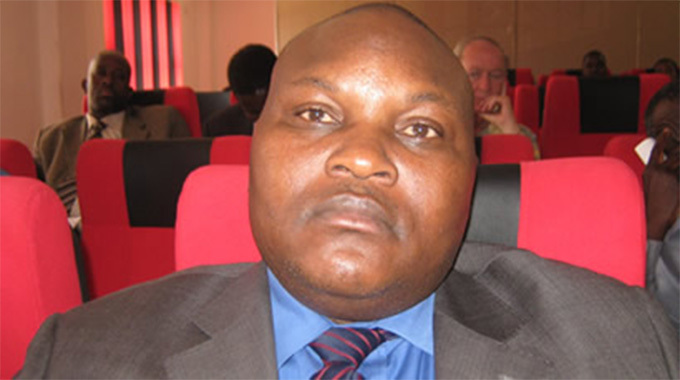 A company in which he says he holds five percent shareholding, Intratek Zimbabwe, was originally awarded a $183 million tender for a 100 megawatt solar plant in Gwanda. It was later cancelled, and then re-instated in 2015. Intratek has gone on to win the tender to restore Munyati power station’s 100 megawatt power generation capacity with an Indian partner, Jaguar Overseas Limited. 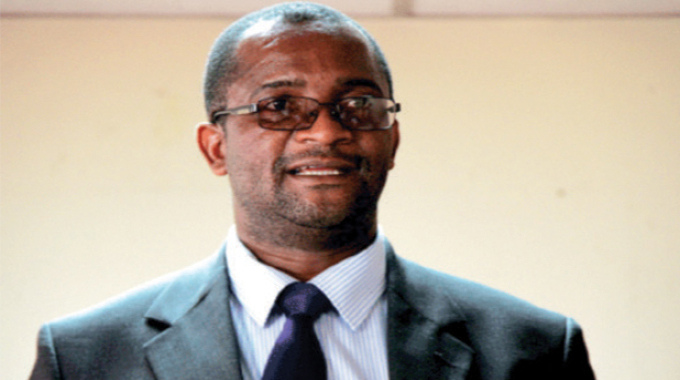 Chivayo is listed as the managing director of Intratek on the company’s website, but he appears to be in fact a mere front-man for Asian investors, among them Ibrahim Yusuf (executive chairman) and Tariq Yusuf (director). They are thought to have Indian roots. An energy sector expert told The Chronicle last night: “Chivayo, for all his criminal tendencies, has been smart in activating political contacts he has established over the years to make a career out of winning tenders. What he’s not, as some have rather foolishly suggested, is ‘Zimbabwe’s Donald Trump’. This perhaps explains Chivayo’s astonishing bravado in an attack on the Zimbabwe Revenue Authority (Zimra) earlier this week when he claimed the tax authority did a “fictitious nonsensical lifestyle audit” and demanded $1,4 million. Zimra most likely will never tie down his money because “thank you” tokens from foreign handlers are unlikely to be domiciled in Zimbabwe. Financial inducements are a bane of Zimbabwe’s tender system, but name dropping of powerful politicians’ names also helps. 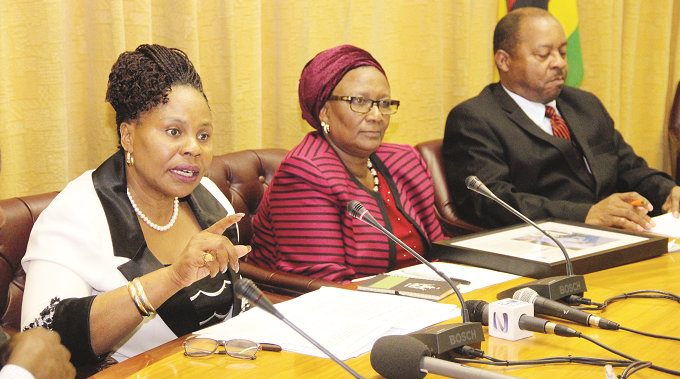 Chivayo has previously claimed to be the nephew of the late Vice President John Nkomo. We have been unable to independently verify this. His picture with President Mugabe, whose subsequent “abuse” has irked the President’s Office, according to sources, is now used as a major bargaining chip. “I’ve access,” it says. After declaring bankruptcy, American rap star, 50 Cent, was photographed with stacks of $100 bills. When Judge Ann Nevins demanded to know exactly how the supposedly bankrupt megastar could get so much money, 50 Cent stated: “Hip-hop culture is widely recognised as aspirational in nature. The standard by which artists and fans engage is commonly tied to money, jewelry, products and advertising over social media. Convicted conman Chivayo was perhaps dead honest when he cautioned, in The Daily News on Monday, that those taken in by his show of supposed wealth must not take him so seriously. “These [who are inspired] far exceed the ones that take too seriously my light hearted and playful bantering on social media,” he added. But just how did Zifa and Zimbabwe stake so much on a fraudster?